Building on our studio monitor legacy, MC Series headphones offer the clarity and accuracy Mackie is known for in professional, closed-back designs. 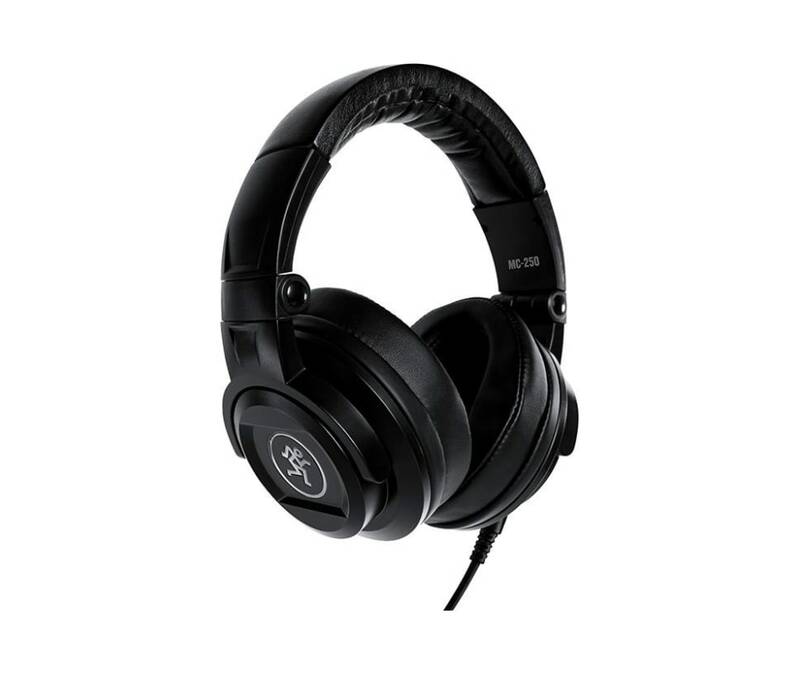 The MC-250 headphones are perfect for reference-quality sound that is great for critical listening and mixing. They also feature large 50mm drivers for clear, distortion-free sound with ergonomic headbands and ear pads for hours of listening comfort in the studio or on the go.